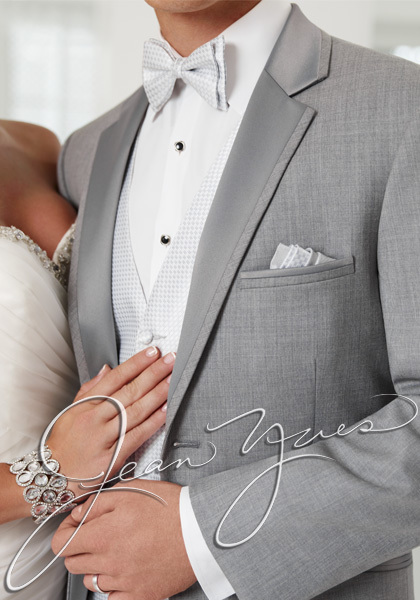 The “Heather Twilight” tuxedo by Jean Yves was expertly created in response to the ever growing demand for grey tuxedos. 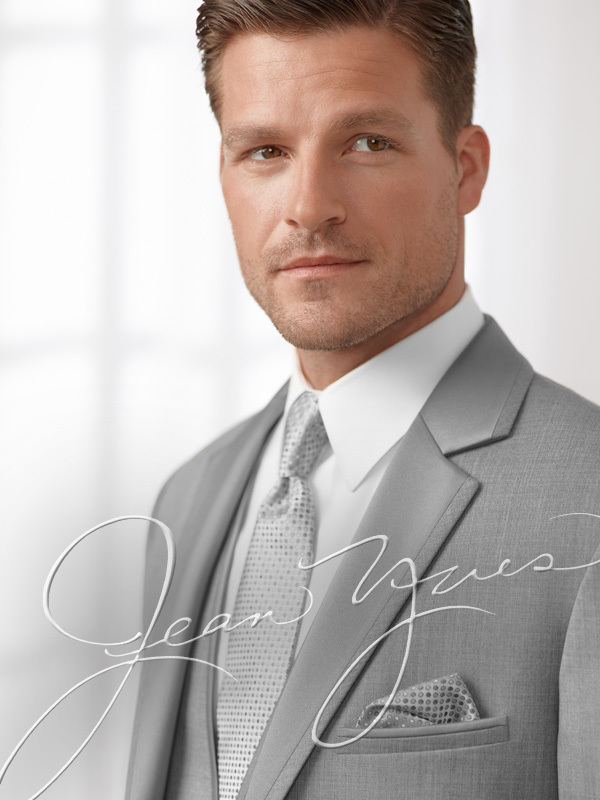 Features of the “Heather Twilight” include satin notch lapels edged in self fabric, single-breasted, two button front, satin besom pockets and side vented. 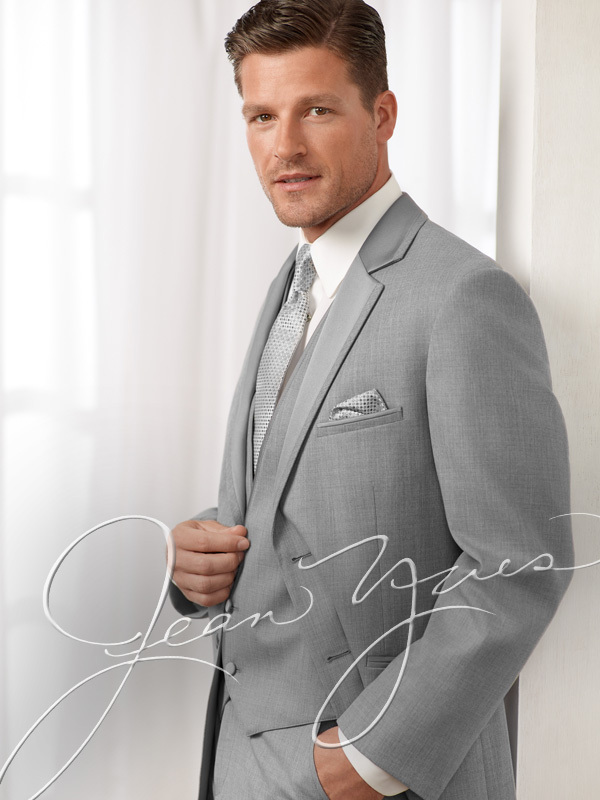 This slim fit tuxedo is perfect for your wedding, prom or other formal function that calls for a fashion step forward.